This is what I want, a swing that looks and sounds just like the practice swing. Last edited by papahajek; 06-09-2015, 05:01 PM. 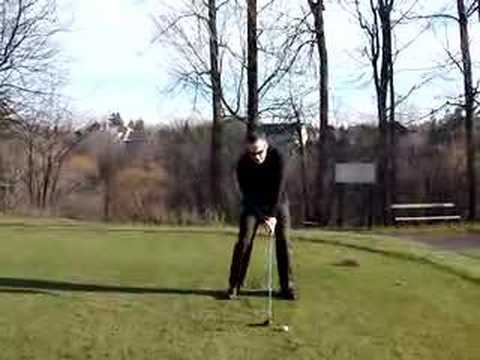 This might sound like a silly question, but when Shawn says skip the club at the ball, does he mean just hit the first front bit of the sole of the three wood on the grass, or does he mean the whole of the sole of the three wood on the grass?